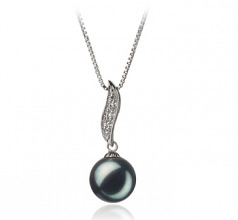 An elegant and classy Sterling Silver Pendant and Black Freshwater Pearl make this combination an excellent choice in jewelry fashionwear. 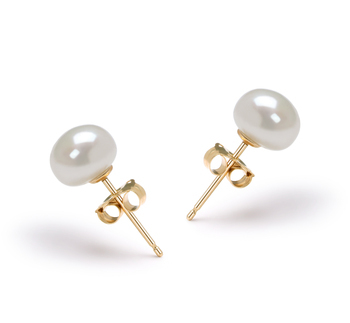 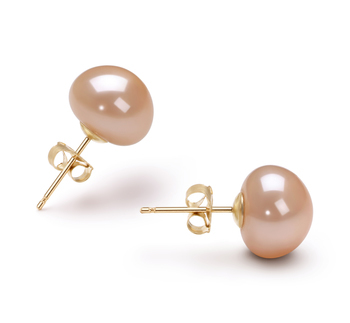 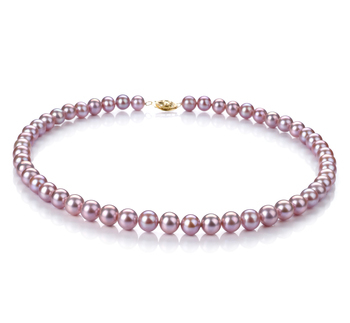 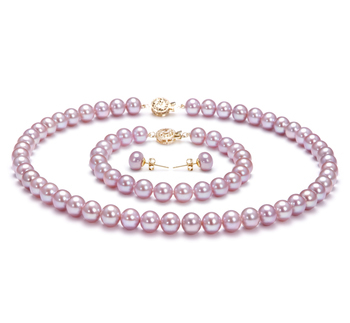 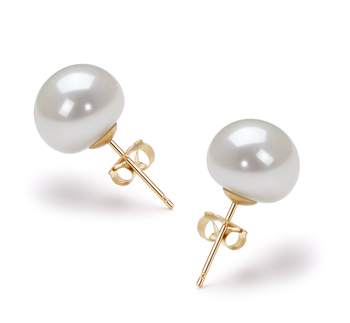 Its near perfect button style pearl displays the true grace and timeless class known to high quality pearls while it glistens with an AAA mirror like luster gleaming from the surface of the pearl. 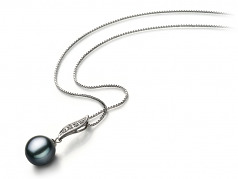 The Alicia Black 9-10mm AA Quality Freshwater 925 Sterling Silver Pearl Pendant compliments all wardrobes and easily fits casual to formal styles with ease.